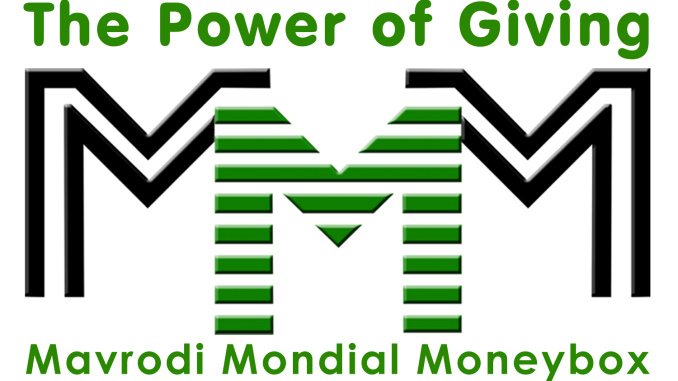 Popular Money Doubling Platform MMM has been in Nigeria for a while now and it has been going very well and smooth , with no doubt I'm a testifier of it awesome magic of increasing your wealth. And now for the past few hours ,there have been a controversy has the popular platform has shot down , but the real truth is that the system still lives on and hasn't crashed but got frozen because of some reasons. 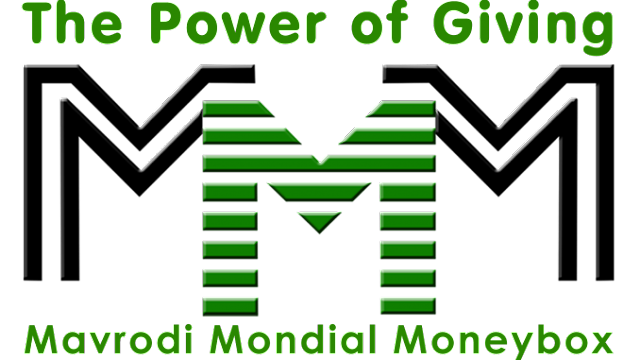 Below are the reasons why MMM has to freeze . 1. Because of the high traffic of Nigerians going in and out of the online platform ,thereby making the system slow, so they are trying to work on site to make it faster and able to accommodate. 2. Lots of Nigerians are creating multiple accounts for unnecessary activities in the site, and going against there policies. 3. Scam activities has been going on , where someone will upload a fake tellers for payment confirmations making people loose money . All the activities and more are the reason why they froze MMM system , so that they can work more on the site to give you the best results.